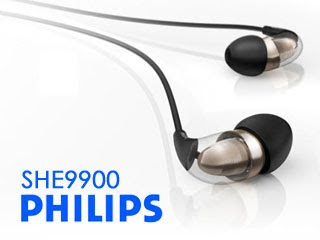 Philips announced at IFA Berlin a new flagship IEM, the SHE9900. It will probably replace the 2 years old SHE9850. While the initial MSRP of €150 is on the high side for a pair of single BA these days, you can always counting that the street price to drop significantly after a year or so. Why bother with Philips you might ask? It is because the old SHE9850 is actually quite a good buy when its price drops way below $100. So hopefully we will see the same trend with SHE9900.